after a year and needs to be renewed? 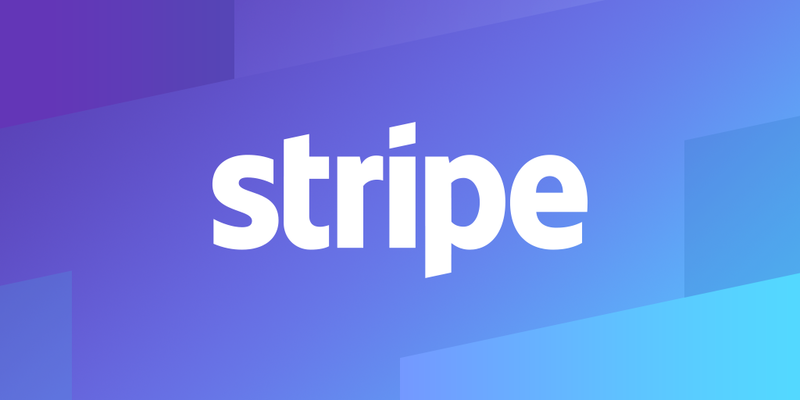 Stripe supports recurring and one time payments. It accepts most common cards in 25 countries, with more being added. We have been using it ourselves for a couple of years. It’s been reliable and easy to work with. We are interesting in hearing from anyone who is interested in payments - we want to make sure we get all the input we can before implementing. +1 for being able to do a kind of “in-app purchase” via stripe, including recurring subscription management, yes please.